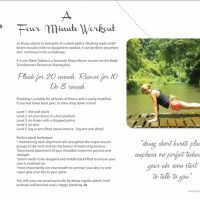 If you’re looking for some delicious recipes, fitness tips that don’t require a gym membership, your words or photo in print, or just permission to take a moment out of a busy day to reflect on the simple things in life… this book is just what you need. 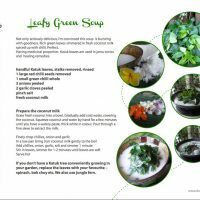 I started out with the intention to write a much in demand Sharing Bali recipe book. True to my village life, this book has taken a path of its own, morphing into a collection of stories, thoughts, moments and photos asking to be shared. The one word, one person or one image that sums up Sharing Bali is elusive. Each of our guests has their own reason for staying with us. In turn they leave a little something for us, adding to the layers that make up Sharing Bali. Sharing Bali life is nspired by a piece of wisdom that Wayan lives by. 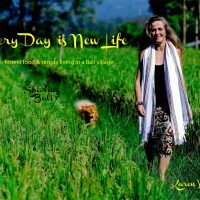 ‘Every Day Is New Life’. Treat every new day as if you have been given a new chance, a new opportunity. Learn from yesterday, but let it go, you have another day that you are alive. Pour yourself a glass of lemongrass tea, enjoy every moment of the book. 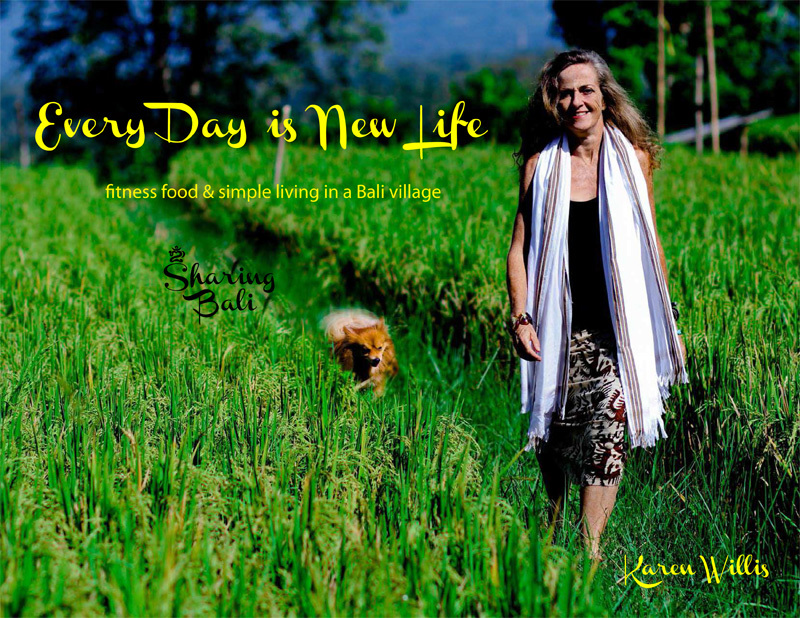 Sharing Bali – the shortest version possible of our story. Eat Fresh – an introduction to our village kitchen and our favourite sambal recipes. Coconut Culture – essential reading if you want to know how to make your own coconut milk. 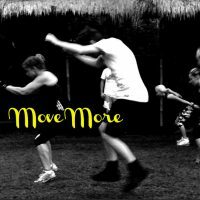 Move More – inspiration to get moving, stay active. A magic 4 min workout. A Vegetable Feast – recipes to get your daily fill of greens. Tofu & Tempeh – recipes that will convert anyone who thinks tofu is tasteless. Simple Luxury – the Sharing Bali version. Rice – a staple in Bali village life. Fragrant Fires – chicken and fish recipes for the grill. Fresh Perspectives – see possibilities everywhere. Sweet Offerings – held it back until here…recipe for our banana pancakes. Take A Moment – capturing the magic moments. Fresh Fruit Fixes – fresh tropical fruit. Spotlight On You – our fabulous guests.. look for your photo (apologies to the many we couldn’t fit in… there’s another book coming). Our Partners – we surround ourselves with the best. Our Staff – more like family. Cantik – message from the CEO of Sharing Bali. Terimakasih – heartfelt thanks to so many.